Last month, I introduced you to a hangover-curing drink called Magic Bullet. I mentioned that it had worked for me twice; once after a long day of drinking and once used a cocktail mixer. The product says you can mix it with your favorite spirit (and you can), but I wanted something a little fancier. Originally, I invited a friend over to play around developing a Magic Bullet cocktail, and we made a couple decent drinks. 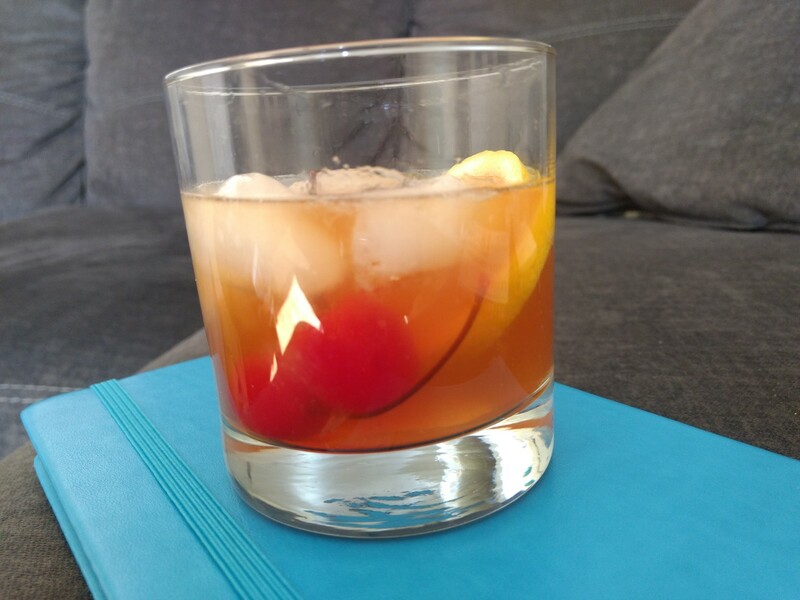 I decided the best of those was an Old Fashioned, and this weekend, I perfected the recipe. I drank three of them during the process and woke up just fine this morning! Magic Bullet is blood orange-flavored; it’s really pretty good on its own. It’s not too sweet but has a fairly realistic orange vibe about it. I thought it would work well in a whiskey drink. I looked at a whole bunch of Old Fashioned recipes online and figured the best way to do it was to replace the splash of club soda in many recipes with a good shot of Magic Bullet. You still do need a little bit of fruit and a touch of sugar to really balance out the flavors. I used a Highland Scotch whiskey (that time in Glasgow really informed my beverage of choice.) If you’re using something sweeter, like bourbon, I’d suggest you start with a little less sugar and work up from there. Stir all ingredients together. Add 3-4 ice cubes and stir once again. This is what it looks like before muddling. I bought the Angostura bitters at Total Wine; I hear you can find them at Walmart, and if all else fails, they are available on Amazon as well. I used the regular “aromatic” one, but this Angostura Bitters Set is a cool idea and includes orange bitters, which would probably be quite good as well. Wondering just what bitters are? I was too. According to Kitchn, “bitters are made from botanicals, like aromatic herbs, bark, roots, and fruit. These ingredients are infused into a flavorless alcohol base to create a potent flavoring.” Learn more about bitters here. Other things we tried that could probably use some perfecting: Magic Bullet & sloe gin (needs another little something, but I’m not sure what); and Magic Bullet “creamsicle,” which involved vanilla vodka and actual cream (do not try this one at home, the citrus curdled the cream and it looked gross.) I think the flavors work though so if I manage to get that to work sans curdled cream, I will post it up for you! If you like the idea of this drink but don’t want to add the hangover cure to it, you could replace the Magic Bullet with orange juice or blood orange San Pellegrino. You might have to play around with the proportions a bit, especially if you’re using real fruit juice. Finally, if the drink above is too strong for you, double the Magic Bullet. It sweetens up a bit more and really smooths out the alcohol. Note that a normal shot glass is 1.5 ounces! How convenient. Have you tried Magic Bullet yet? 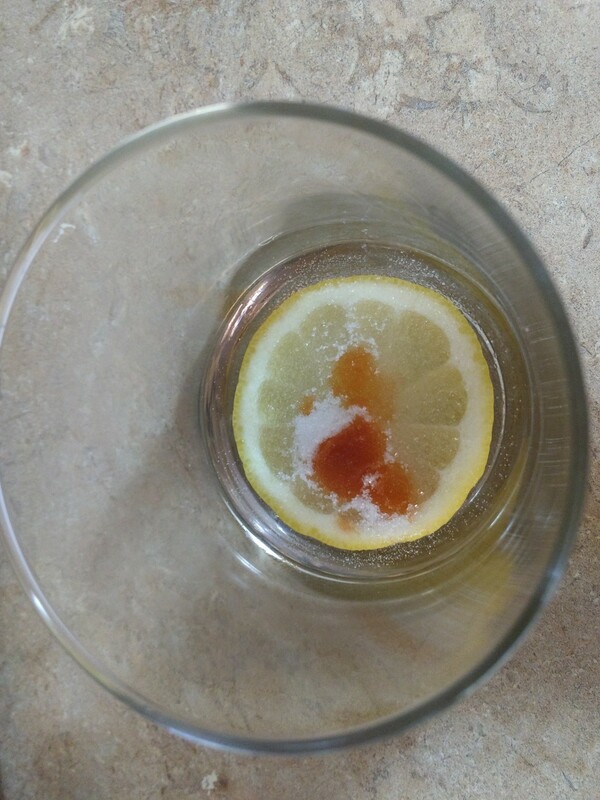 Have an idea for a blood orange cocktail I should make? Tell me in the comments! 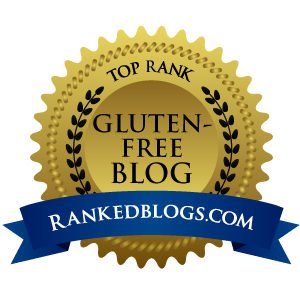 My review policy and disclosure: I received the product reviewed in this article for free, because my father is a distributor for the brand. I have done a fair and honest review of the product, and promise that I always will.